The over 170 year old history of the Hand Weaving Studio in the Haslital is full of individuals who, due to their impoverished lives and using their creativity and entrepreneurial spirit, created uniquely «Hasli» textiles. 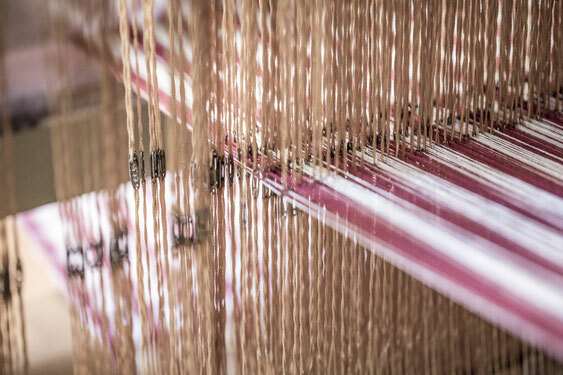 All this began with the weaving of silk in the mid 1800’s. Nearly 300 looms were set up in the Haslital at that time.The introduction of industrial machinery brought an abrupt end to the hand woven silk work being done in the Haslital, however the art of weaving traditional Hasli cloth remained – despite the economic hardships of the time. For many alpine farmers and their families, the income from weaving done in the winter months was a financial necessity. Swiss painter Paul Wyss, who holidayed in the Gadmen Valley in 1912, admired the beauty of the colourful patterns and was able to encourage many friends in Bern to support the weavers. 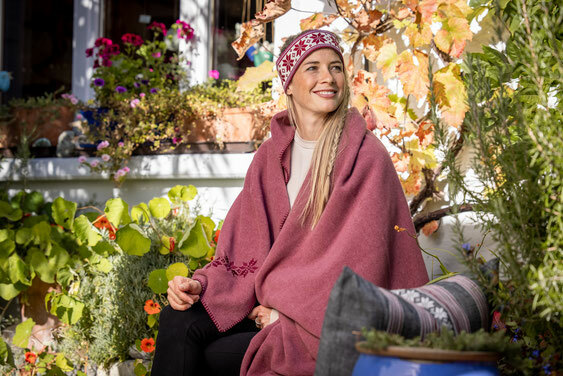 In 1913 the Hand Weaving Studio Oberhasli was founded and in 1930 they began working with the newly founded Swiss Heimatwerk, a cooperation that still exists today. Customer needs and styles have changed over the years, but the treasured, hand-woven cloth is still the same... just brought up-to-date for today’s requirements. A flair for colour and pattern is immediately apparant in the wonderful cloth from the Haslital. Patterns such as stars, roses or carnations woven in many different colours are just a few of the cultural treasures passed down through many generations. Tea-towels, aprons, pillows, food sacks or curtains are still very popular today and are enjoying a retro-revival at present. We are continually searching for new ideas for trendy products. 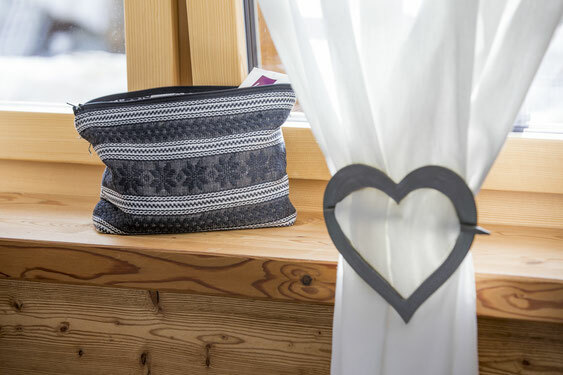 Get yourself some Swiss handicrafts for your home. 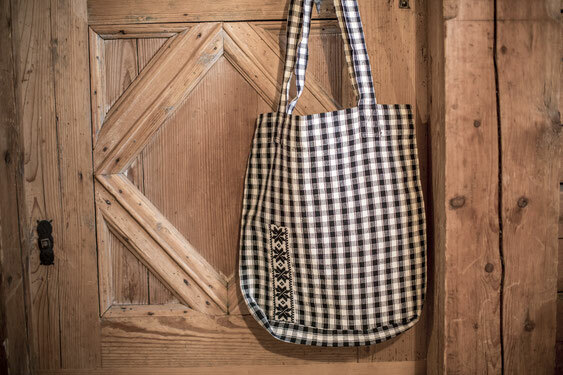 Make a gift of appreciation with a handmade product from the Haslital Hand Weaving Studio. You will find a selection of products here that you can order online. Our shop in Meiringen has these products and many more – and we would be very pleased to custom make something for you. We look forward to hearing from you! With a voucher from the Haslital Hand Weaving Studio, you are always gifting a piece of the Haslital. Authentic and heartwarming.